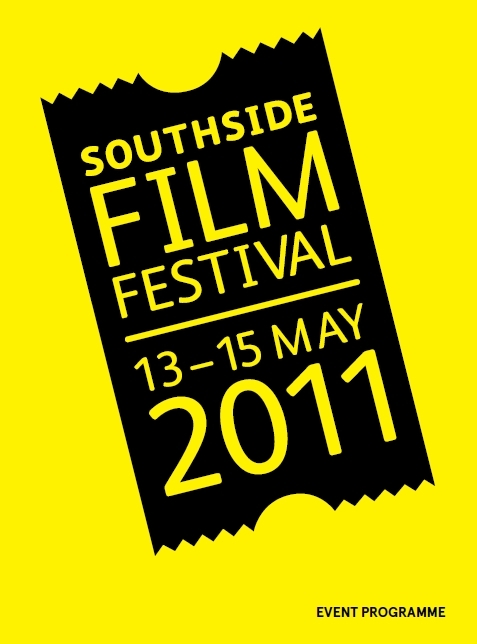 The inaugural Southside Film Festival in May 2011 was the first ever film festival south of the Clyde. It ran from Friday 13 May to Sunday 15 May across Glasgow’s Southside. As well as screenings the Southside Film Festival also included a series of events such as workshops, discussions, Q&As with filmmakers and actors and a great selection of guests. View the full 2011 programme here.